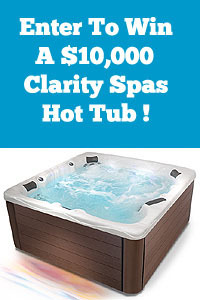 What do I need for my Hot Tub Spa ? Where do I start? So you got yourself a hot tub spa. You love the way it looks. You feel so relaxed lounging in the comfortable seats. 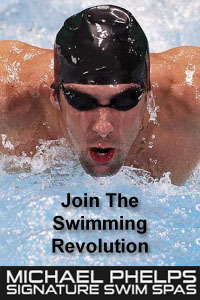 Your bones and muscles feel so good when the warm water massages every inch of your tired body. So what next? What kind of chemicals do you need to keep your water clear and fresh. What should you add to the spa water each week? How do you keep it clean? How do you care for the cover? On no! Another headache? Well, it doesn’t have to be. Caring for your spa does not have to be a problem, as long as you follow some simple instructions and if you have the right chemicals and accessories at hand. 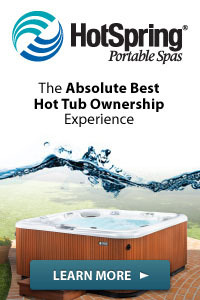 Here on our Web Site, you will be able to find all the information you should learn about your hot tub spa, and get all the products you will need. First of all, you should read a little bit. We suggest reading and printing out the EZ SPA CHEMICAL INSTRUCTIONS. You should refer to this whenever you have to add chemicals to your spa or drain and refill it. 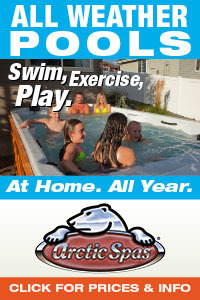 Also you should check out some of the Hot Tub Life Articles. There you will find many helpful tips about caring for your spa. Next, you will have to get all the right chemicals, cleaning products and accessories that are necessary to keep your hot tub spa in tip top shape. Yes, it does cost some money to get yourself set up right, but the good thing about spa chemicals is that you don’t need large quantities to do the job right. A small bottle will last a long time because you are only treating a relatively small amount of water (compared to a swimming pool). We suggest browsing through the various spa product sections to see what is available. Below, we will give you some lists of things that you should have on hand for the proper care and maintenance of your spa. Then, we will suggest some of the optional fun stuff that you can also get. Remember, if you get confused, or if you have any questions, feel free to give us a call at 1-702-437-4343 for some free advice. 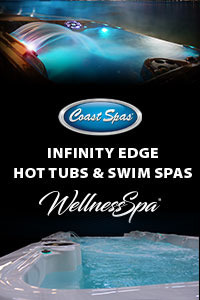 We are here to help you and to make your experience with your hot tub spa as easy and pleasurable as possible.